Need to get a mortgage urgently? 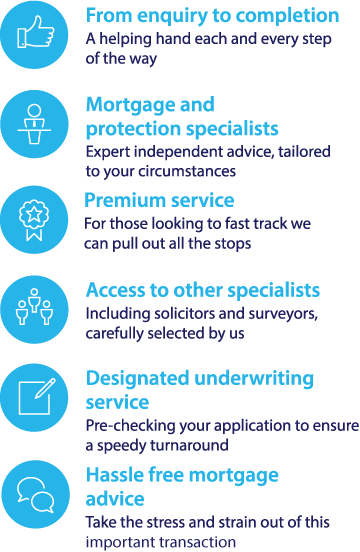 Whether you are looking to remortgage or buy a new property we work with lenders who make it their business to work quickly as we know time can be of the essence. Call us on 0117 313 7780 to start your mortgage application or request a callback and we will get back to you as soon as possible. We recognize that sometime there is a need for urgent finance - contact us to see what we can do. Call us for a FREE initial conversation on 0117 313 6058 about your mortgage or bridging loanoptions or request a callback.